OHA, with the help of the Curlew Job Corps and other volunteers, has built two hiking trails on the Preserve. The Wetland Trail is .5 miles (.8 km) and starts at the kiosk at the entrance to the Preserve. It dips down to the fringe of the wetland, with interpretive signs that highlight seven natural features along the way. It connects with the Forest Service 073 road to take you back to the entrance kiosk. The Forest Trail is .65 miles (1 km), with a trailhead marker about 150 feet from the pipe gate on the Forest Service 073 road, on the left. 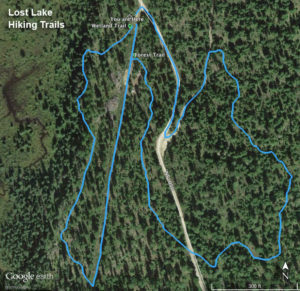 Please note that the Forest Trail crosses the main Forest Service 050 road, and ends on that same road. 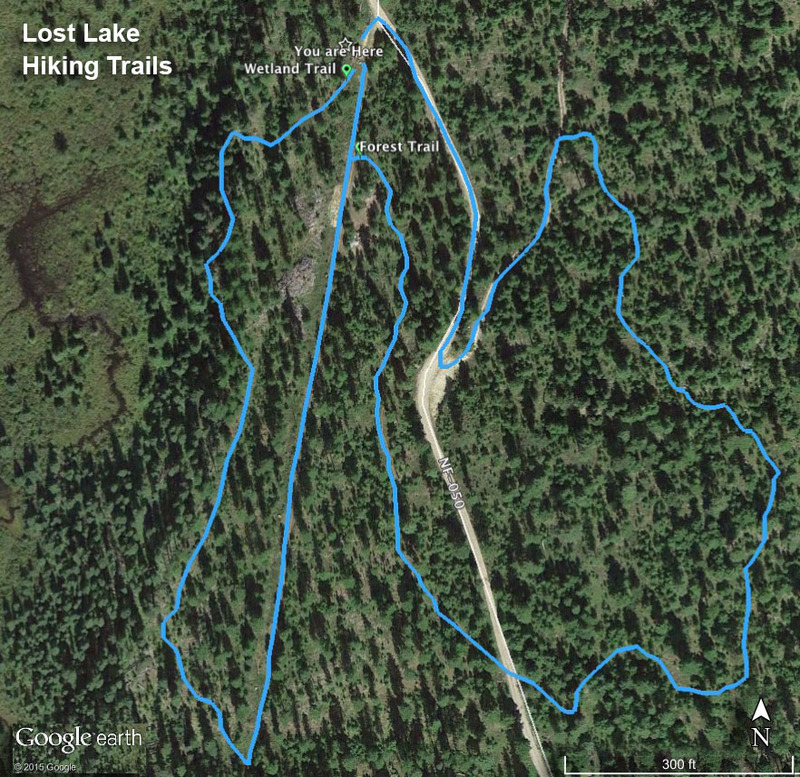 The Forest Trail has interpretive signs, with more in the works. You can sponsor a sign! Individually or with a family or group, you can donate the cost of one sign to help increase the educational value of our hiking trails.